PayPal Pro allows you to use your PayPal Website Payments Pro account with Restrict Content Pro to accept credit cards directly on your website. At the time of this writing, PayPal Pro is only available in the US, UK, and Canada. For PayPal product availability by country, see their official page here. You will need to have DPRP (Direct Payment Recurring Payments) enabled on your PayPal account to process recurring payments through PayPal Pro. 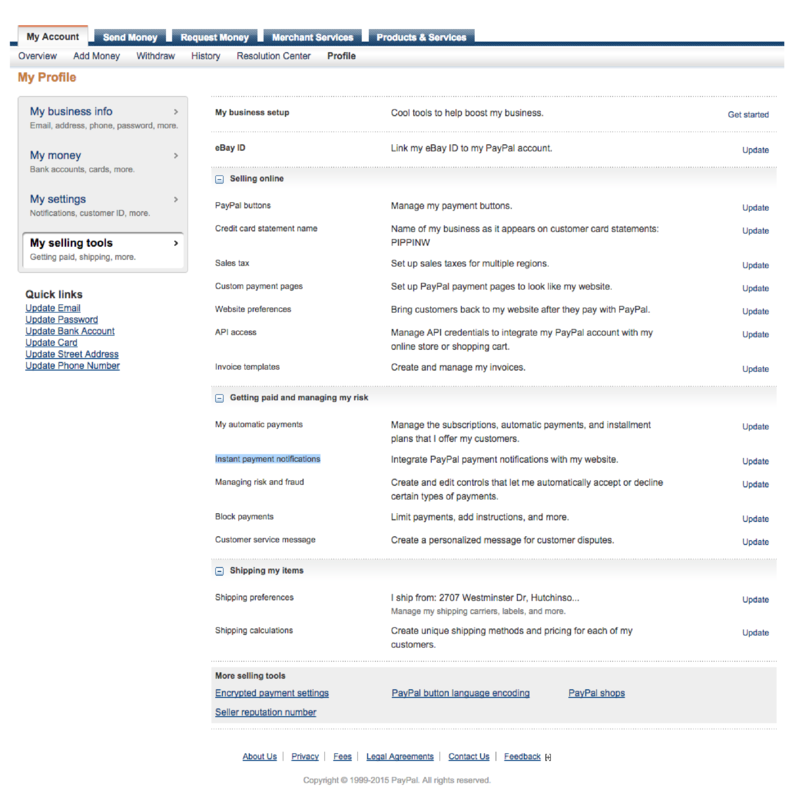 Configuring PayPal Pro is simple and only takes a few moments. Next, under PayPal API Credentials, enter your API credentials for PayPal Pro. These are required in order to use PayPal Pro. If you need help obtaining your API credentials, see this help page. Be sure you've entered your test API key credentials in Settings and a sandbox email address. Configure the IPN in your PayPal sandbox account (following the same instructions as above). Enable Sandbox Mode in Settings. Enter "123" for the CVC. Check your PayPal sandbox account history, you will see the test transaction. 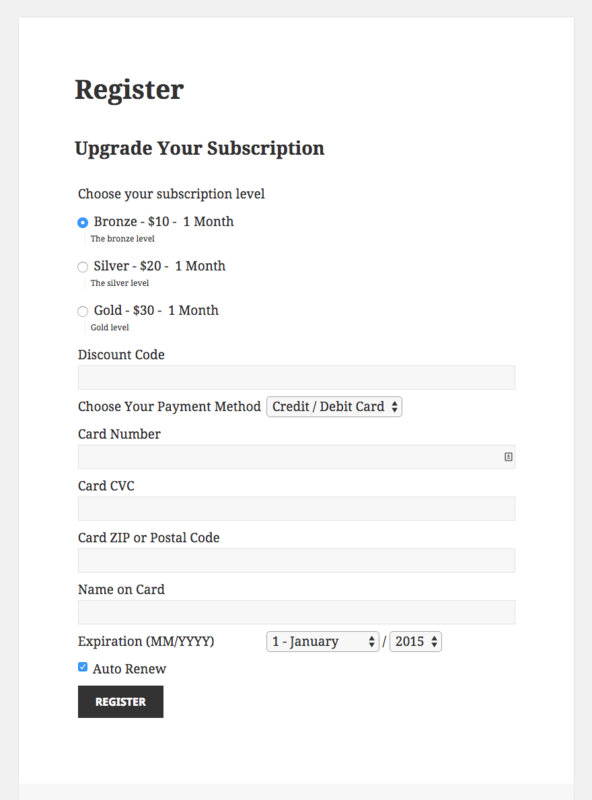 Once the IPN comes back (sometimes takes a few seconds), your Restrict Content Pro user account should be activated and the payment record should appear on the subscription details page. Note: American Express restricts direct card acceptance merchants in certain business categories. Merchants are required to accept the American Express Card Acceptance agreement in order to process American Express cards with PayPal Pro. More information here.